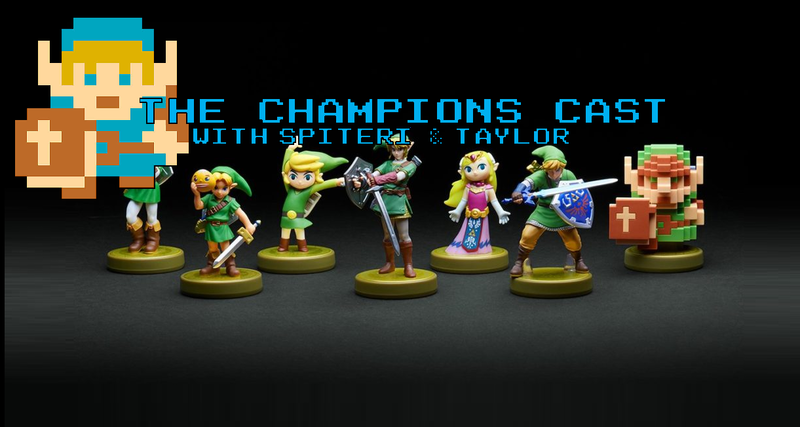 It’s All About amiibo and Their Evolution This Week on The Champions’ Cast – Episode 27! This was an episode we’ve wanted to get to for a while, so we’re happy to give it to ya! Make sure you don’t miss it!